The AMS says clubs like Clubhouse. Do they? Amidst the AMS’s ongoing discussion about whether to continue using club management platform Clubhouse, some club executives are questioning its effectiveness. At the January 23 AMS Council meeting, VP Administration Chris Hakim introduced the motion to renew a two-year agreement with Campusvibe, which handles Clubhouse. When asked by a councillor if clubs like the platform, Hakim said yes — and that problems like difficulties navigating the website can be handled by the AMS. This came as a surprise to a number of club executives who don’t find this platform beneficial. If anything, they said it is a hindrance. Italian Student Association (ITASA) President Lorenzo De Bernardini recalled the difficulty of trying to get club status for the ITASA because of complications with Clubhouse. De Bernardini said he received a confirmation from Clubhouse that he had submitted all the necessary forms — but after following up with the AMS, he found out the society never got them. This resulted in a lengthy delay in getting ITASA its club status. “I don’t know what went wrong but if I assume the AMS did everything correctly, it has to be the program that does not work,” he said. A failed form submission because of Clubhouse also caused a lot of trouble for the History Student Association. According to its social coordinator Kai-Sheng Tan, the club has had numerous difficulties booking spaces. Another club Tan serves on was even served an eviction notice last summer. “The only email you get is an email telling you that you have been kicked out, you have been evicted,” Tan said. Other club executives added that tasks that Clubhouse is mainly used for — such as to document club members and submit forms — could be done on far more user-friendly platforms at a lower price point. Prasad also suggested form submission errors could be addressed through Google Forms and submission of internal membership lists. According to him, his club has around 50 members but only about 12 of them self-enrolled on Clubhouse, leaving the AMS with a skewed membership total which can affect club credit card designation or room bookings. 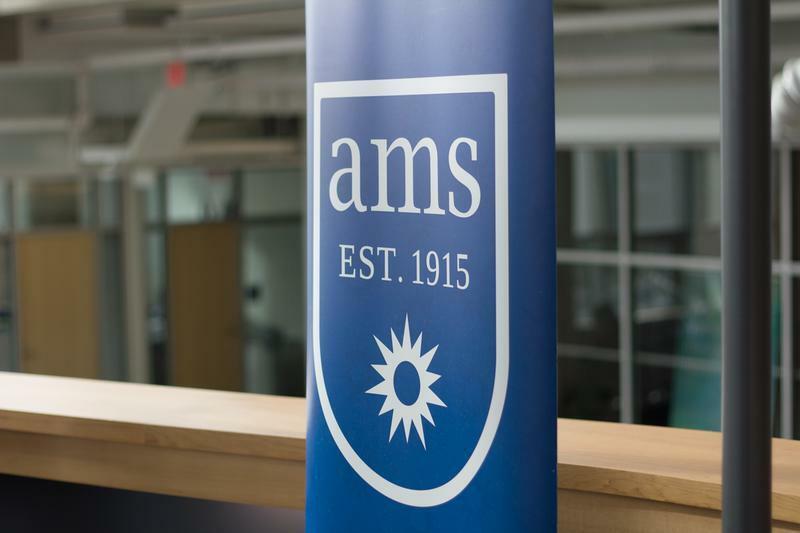 “The students have to feel strongly enough about the club to go and spend the $2 that the AMS requires as a membership fee, to join a platform that doesn’t necessarily benefit them,” Prasad said. Hakim reiterated the AMS’s commitment to supporting clubs, but didn’t provide much information about tangible improvements. The motion to renew the CampusVibe agreement has been tabled until the February 6 AMS Council meeting. It’s unclear how club executives’ feedback about Clubhouse would influence that discussion, but Hakim said the AMS is listening to them. “Feedback is always important and with any feedback we are going to ensure that we invest more time to make and platform assistance that we have for our clubs a lot easier and accessible with any administrative process and with any platforms,” he said. 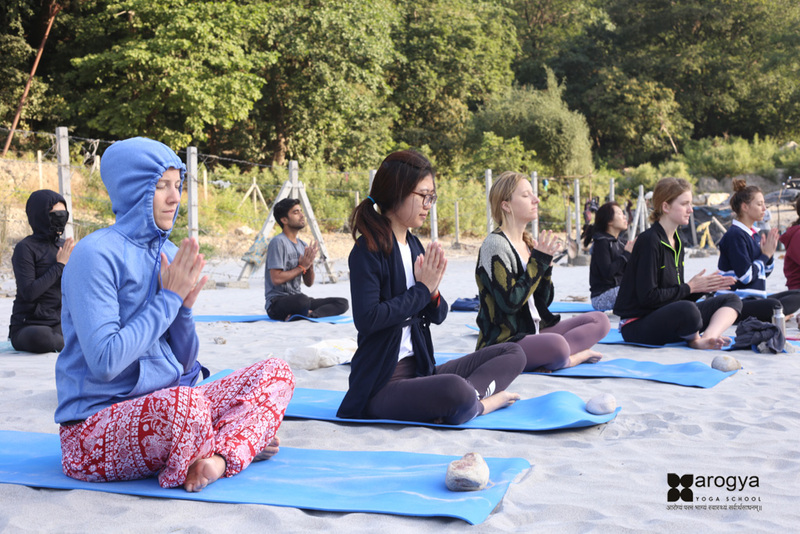 The article has been updated to correct the abbreviation for the Italian Student Association.